We’d love to work with you. Get in touch. i2 media research limited is a small interdisciplinary team of experts in how humans and technology can work together – for the benefit of consumers and business. We're the expert consumer insight and user experience research and strategy consultancy based at Goldsmiths University of London, delivering rigorous research and innovation to business. Founded in 2002 as a spin off from Psychology at Goldsmiths, University of London, we are now in our 16th successful year of business. Fully self-funded through commissioned projects and through collaborative research and development projects, i2 media has successfully completed more than 200 commissions, focused on both sides of (and across) the digital divide: from late adopters, to people with very specific access and usability needs, to the earliest adopters of the latest technology and service innovations. We develop and test ideas, concepts and prototypes through engagement with consumer end users, working hand in hand with our clients to inform new product development opportunities and product optimisation. - Typically for product developers, managers and owners, brands, charities, and government. 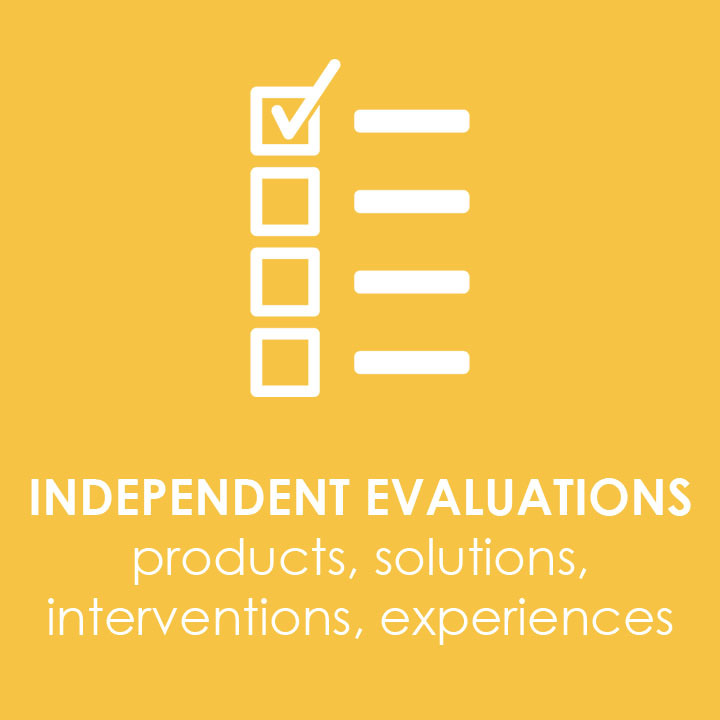 We conduct independent evaluations using robust, academically-rooted research methods, involving consumer end users of products, services, communications and propositions. - Typically for advertisers, agencies, marketing and PR, media owners, product managers and owners, brands, charities, regulators, and government. We conduct in depth studies to identify and describe market segments, user experience with product categories, and estimated market size for products, services and interventions. - For public release of data (typically for charities, regulators, and government) and for the commercial/ confidential use of our clients (typically technology innovators, media owners, product managers and owners, brands). We interpret the findings of our research for our clients distilling the findings into actionable strategic recommendations, to address unmet needs, create a market entry strategy, create monetisation and pricing strategy, provide foresight, and provide thought leadership. - For commercial/ confidential use of our clients (typically technology innovators, media owners, product managers and owners, brands) and our collaborative partners in large scale EU and national projects. Since 2016, we have provided a Short Course on our UX research methods via Goldsmiths University of London's Enterprise Office, in an intensive 2-day format. Bookings are open to all subject to availability. We also provide similar content as a bespoke package for a company’s research/ insight/ design/ planning/ strategy/ management teams. When we say bespoke, we mean it – we completely tailor the course/ workshop format, content, timing, and location to the client organisation's needs and focus. Commission i2 media research to conduct robust, cost-effective, independent consumer and value chain research, analysed, interpreted and reported to give clear and actionable evidence-based recommendations. apps, games, online, social media, community, e-commerce, connected retail, entertainment, advertising (TV, online, out of home, mobile), film, TV, location based services, big data, internet of things, smart cities, smart environments, connected car, virtual reality, augmented reality, wearables, implicit interaction, education, mood management, wellbeing and behaviour change. 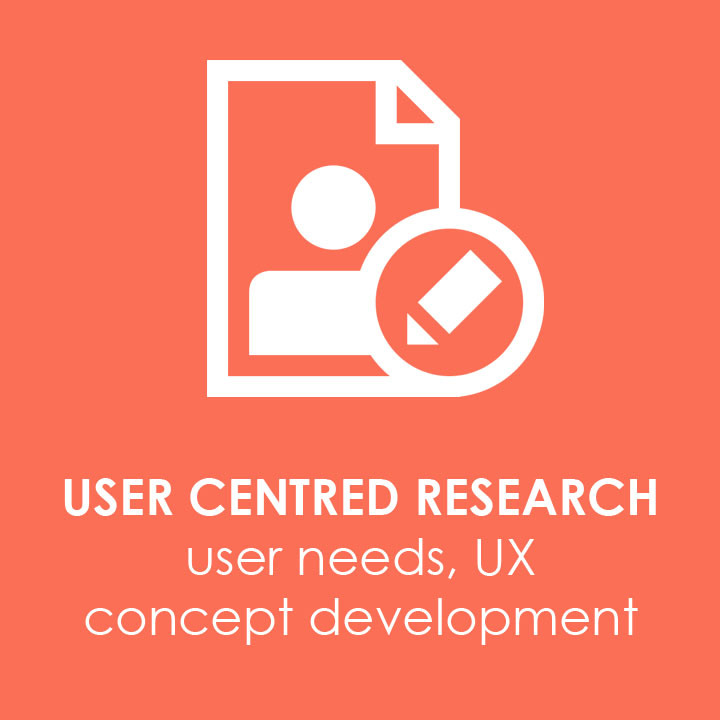 user experience, usability, accessibility, engagement, enjoyment, entertainment, fun, willingness to pay, monetisation, innovation, conversion, consumer benefit, value, understanding consumers, behaviour change, emotion, stress reduction, and health and wellbeing. observation, ethnography, qualitative research (generative groups, focus groups, depth interviews), quantitative research (surveys, online research, questionnaires, psychometric measures), biometrics (emotion, psychophysiology, eye tracking), behavioural measures, experimental methods, factor analysis, cluster analysis, and consumer segmentation. We always recommend the methods that are best to address our clients’ questions. We are psychologists. 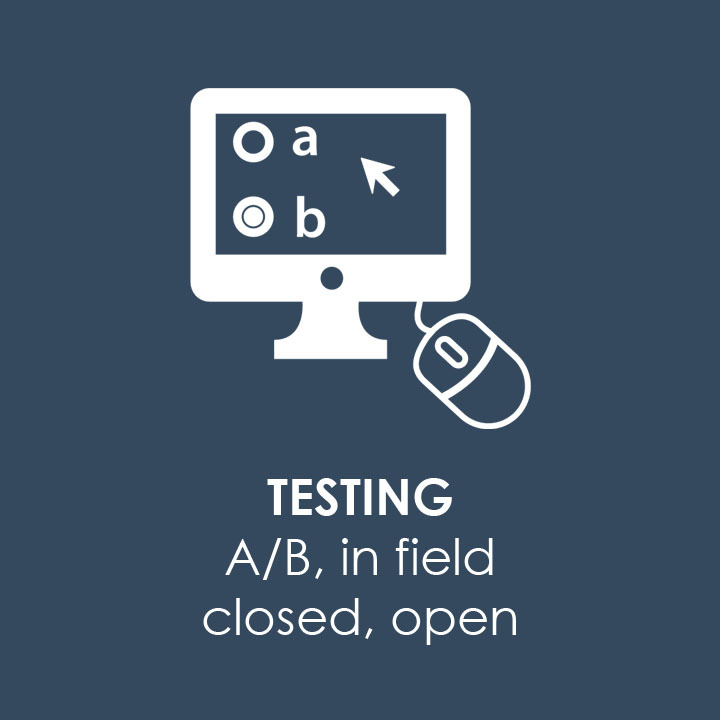 We apply our knowledge and methods to answer applied research questions. We work closely with R&D teams, product managers, management consultants, designers, computer scientists, engineers, economists, and commercial heads. We bridge the independence, rigour, ethics and depth of an academic approach, and the simple, practical, actionable outputs needed by the commercial world. The best of both worlds. i2's core is unchanged since before its foundation in 2002 - Jonny and Jane have worked together since 1999. Eva has been with us for over 10 years, and we're super happy to have 2 recent First Class Honours Goldsmiths graduates with us now - Polly joined us in January 2018, and Leah this summer. We regularly engage talented consultants, researchers and trainees on projects, to get our work done to our high quality standards. We invest in and value our team members, and their experience with us has seen them take next steps to roles in other prestigious academic institutions, and leading edge companies (including O2, Samsung, Facebook and Google). Being based at Goldsmiths gives us a ready supply of talented, creative, motivated and very well trained students to join our pool of researchers - so we can expand quickly. Click on the pictures below to find our more about us! We're proud of the social and business impact our work has achieved. Below find a selection of videos explaining or promoting various of i2's projects, produced by or in association with some of our clients. In i2 media's lab over summer 2018, one of our projects is an extension to the project featured in the first video you can watch here. The video describes a project i2 media research conducted in summer/autumn 2017 with East Riding of Yorkshire Council and Safer Roads Humber, to explore the effects of mental and physical distractions on driving. Next up a fun one! Through our collaboration with NEST Insight, i2 media attended the ABI (Association of British Insurers), DWP (Department for Work and Pensions) and HM Treasury convened Savings Tech Sprint #savingstechsprint, hosted by Aviva in March 2018, focused on potential solutions to engage self employed people in lifetime savings. Listen to Team 9's pitch, delivered by Jonathan Freeman, which won the judges awards for Innovation, and for Simplicity! Next, it's back to a focus on driving. i2 media researched delivered research to Toyota for a campaign by Saatchi&Saatchi which aimed to make people 'fall in love with driving again'. i2 media research supervised a study which compared people's reactions when driving non-hybrid cars and Toyota hybrid vehicles through the traffic stricken rush hour streets of Rome. Next, another example of i2 media research's work in the finance space. Direct Line asked i2 media research to conduct research on what are people's top Everyday emergencies. Based on i2 media's findings, Direct Line worked with some of the UK's leading designers to develop solutions to life's everyday emergencies. From 2010-2015, i2's Professor Jonny Freeman coordinated the FET funded CEEDs project, through the Psychology Department at Goldsmiths, University of London. "Beyond the subconscious" is a video featured by Euronews for 'Futuris', the European research programme on Euronews. The video demonstrates BrainX3, a large-scale simulation of human brain activity with real-time interaction, rendered in 3D in a virtual reality environment, which combines computational power with human intuition for the exploration and analysis of complex dynamic networks. BrainX3 is one of the showcase outputs of the CEEDs project. BrainX3 was developed within the project under the Scientific Direction of Prof Paul Verschure (SPECS lab, UPF, Barcelona) and implemented fully at SPECS lab, and in portable versions in London (at i2's lab) and in Padova (HTLab). From its set-up in 2001/02 to the current day, i2 media research has conducted multiple projects on people's expectations and experiences of digital TV platforms, products and services - for broadcasters, Ofcom, Government departments, and charities. i2's work was instrumental in supporting the smooth process of digital TV switchover here in the UK, between 2006 and 2012/13. Here Jonathan Freeman, i2 media's founder, talks about the kind of work i2 media has done in this space, including with DTG, the Digital TV Group. i2 is based at Goldsmiths, in New Cross, South East London, in zone 2 and five minutes' walk from New Cross or New Cross Gate stations. From central London, taking a train from London Bridge to New Cross or New Cross Gate is one of the quickest and most straightforward routes. Alternatively you can get to New Cross or New Cross Gate using the London Overground network, which can be connected to from various Tube lines.